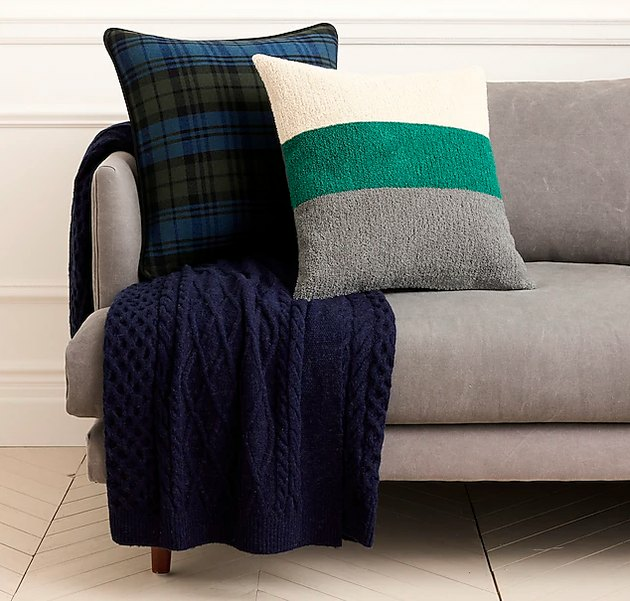 Are two of millennials' favorite clothing brands getting into the homewares game? It seems so. Madewell and J.Crew, both owned by the same parent company, have quietly rolled out a curated line of home goods, ranging from Coyuchi bath linens to doormats and fine art prints. Madewell first dabbled in the home space last fall, when it released a line of soy-wax candles. The candles are still there, but now both companies have expanded their offerings. While you'll find many of the same brands on both sites (Coyuchi and Snowe, for example), Madewell's line skews toward the brand's cool-girl hipster style, while J.Crew's selection is more neutral and understated.